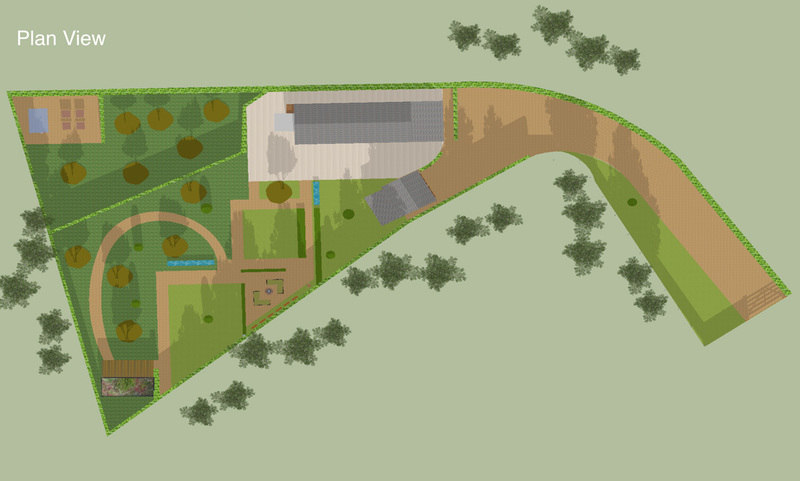 Landstruction was asked to present both design and installation concepts for a recently renovated barn conversion in Cheshire. 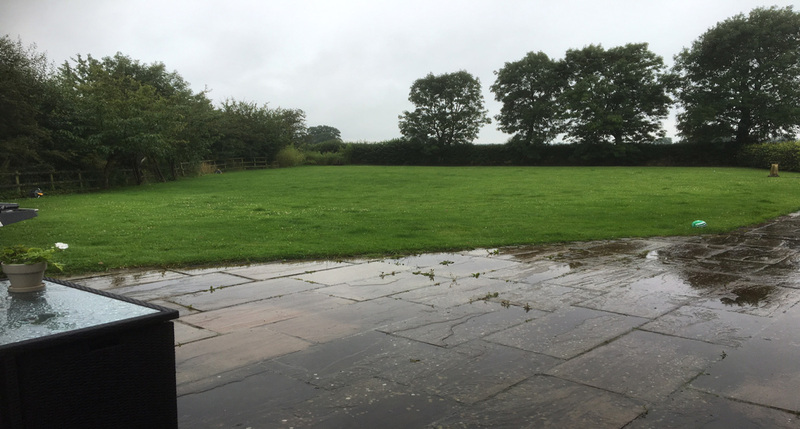 The open paddock style garden featured very little interest and wildlife throughout the year in its current form. Furthermore, there was no separation between the driveway and home living area. A greater sense of privacy was required. Our dedicated Design Manager identified the need to divide the garden into rooms; creating a greater sense of direction, purpose and intrigue as the client walked through the space. The differentiated areas of the garden become more usable at separate times of the day and for separate occasions. 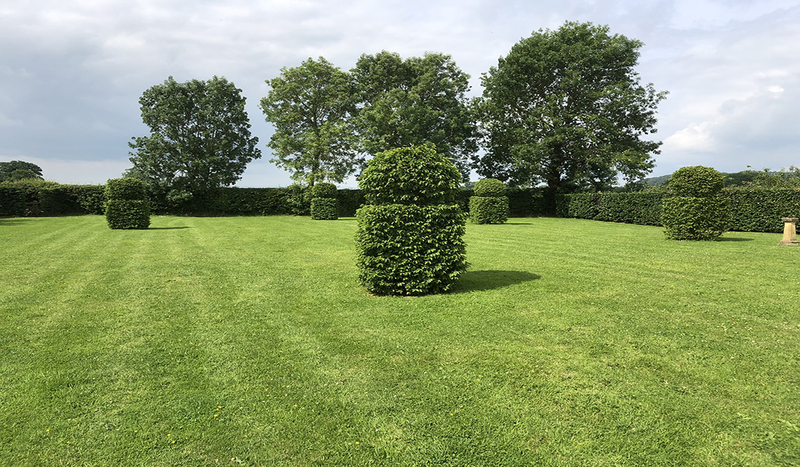 The introduction of ready-grown hedging and topiary provides a unique addition to the current garden’s blank canvas. 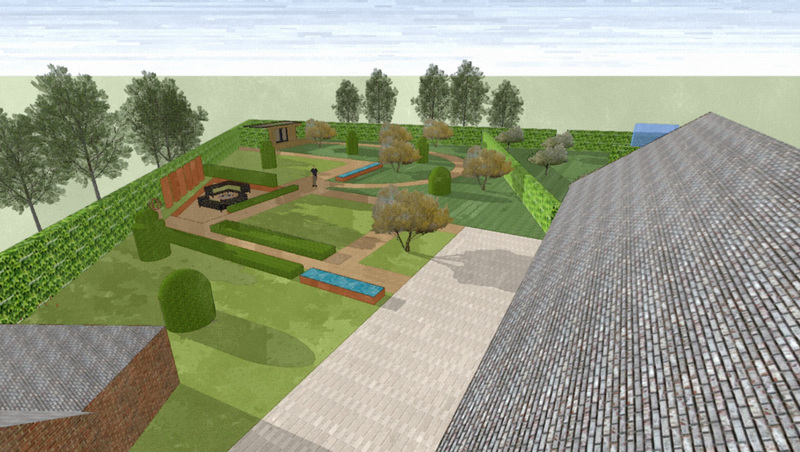 The adjoining secret garden will feature a beautiful combination of wild meadow flower and orchard. A symbiotic relationship between wildlife meadow, fruit trees and vegetable garden would encourage pollination for the apple trees and vegetables.